1cc GmbH is organizing a webinar subject of the WEEE Open Scope and passive devices of the German ElektroG. Effective May 1, 2019 the so-called “passive” devices will fall within the scope of the German ElektroG. The webinar will outline the basic requirements. Among other issues, the webinar will focus on which specific categories electrical and electronic equipment that only carry electricity must be registered in Germany or added to the monthly report in the case of existing registrations. PS: Participation in the webinar is free of charge. However, the number of participants per webinar is limited to 20 attendees. 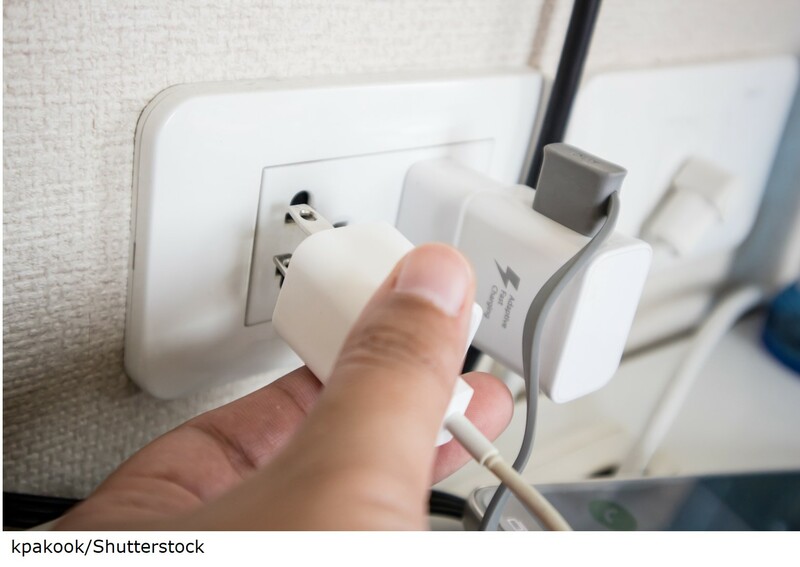 Passive devices include antennas, adapters, jacks, connectors, sockets, wall plugs, ready-made cables, switches, push buttons and electric fuses. 1cc GmbH is organizing a webinar subject of the Californian legislation, California Proposition 65. The webinar is offered in English. The California Proposition 65 affects all companies selling products in California. Companies must issue warnings on their products in case they contain a substance listed under this regulation. The webinar will outline the basic requirements. Among other issues, the webinar will focus on identifying/defining the party obligated under the California Proposition 65 and how the warnings are to be designed. The topic of “safe harbor levels” will also be addressed. Do E-Scooters and Hoverboards fall under the EU WEEE? As our understanding of mobility changes, small electrical and electronic vehicles such as e-scooters and hoverboards are gaining ground. The EU market is a growing business field for producers all over the world. 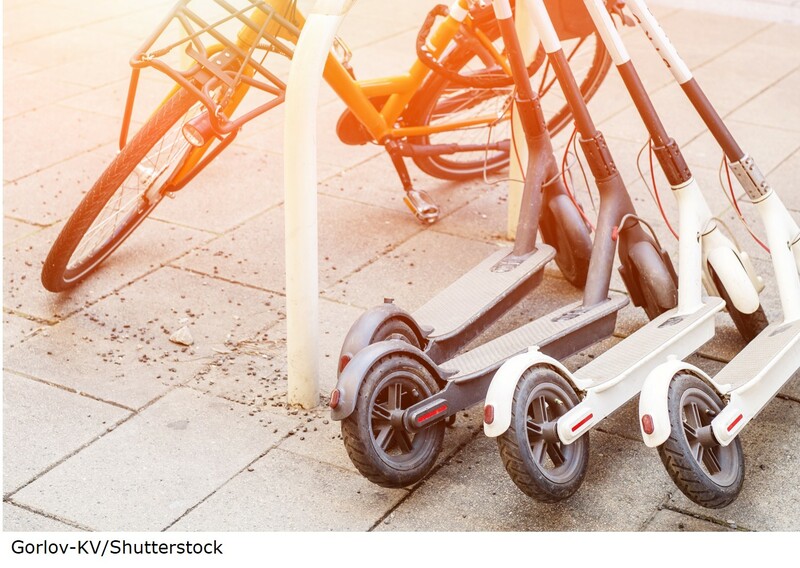 Considering e-scooters and hoverboards need electricity to function, the question that arises is whether they are subject to requirements under the EU-WEEE-directive 2012/19/EU. The fact that the directive stipulates an exclusion for two-wheel vehicles that are “type approved” complicates the situation even more. However, regardless of whether the e-scooter or hoverboard are subject to the WEEE obligations in a specific EU country or not, fact remains that their accumulators are within the scope of the EU Battery Directive 2006/66/EU. At the beginning of 2019, Germany initiated a draft ordinance on the participation of very small electric vehicles in road traffic (eKFV) and that would ultimately permit the licensing of e-scooters with a maximum speed of 12km/h to 20 km/h. However, the draft does not include hoverboards yet; the BMIV is looking into this issue and evaluating their potential licensing. RoHS: Are you ready for “RoHS-III” and “open scope” coming up July 22, 2019? Many companies will soon be confronted with two major changes in the RoHS Directive 2011/65/EU. By July 22, 2019, Annex II of the directive will be broadened to ten substances. The following four phthalates will be added to the list of restricted substances and their use will be restricted to a maximum concentration of 0,1% in homogeneous material: . This change was implemented by Directive (EU) 2015/863 on June 4, 2015. The amendment, which is often referred to as “RoHS III”, will affect all electrical and electronic equipment. The compliance deadline is set for July 21, 2021 for medical devices and (industrial) monitoring and control instruments, only. In addition, the so-called open scope will apply as of 22 July 2019. This implies that all electrical and electronic equipment will be covered by the directive’s scope (exclusions remain unchanged). Anna Maier joined the 1cc team as a Compliance Specialist in November 2018. 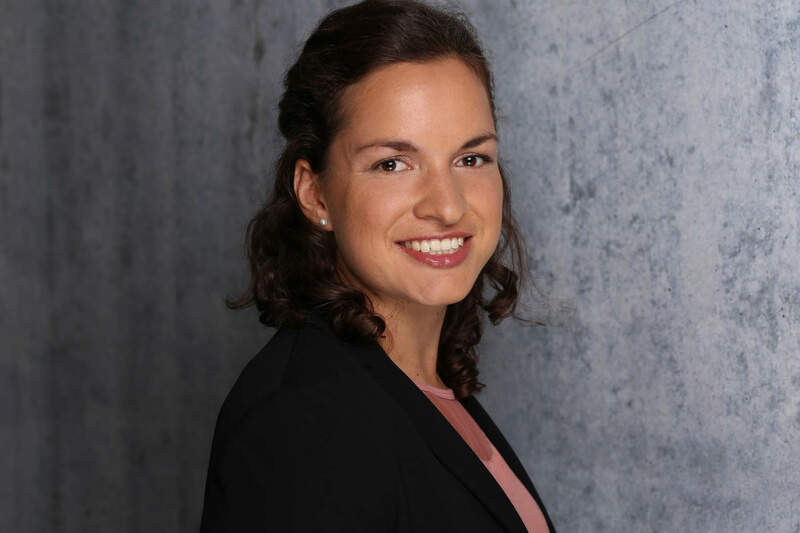 Anna recently completed her MBA in Energy and Resource Management with focus on Environmental Economics at the Technical University Freiberg. Her initial academic path as a mechatronic engineer lent her valuable work experience in the mechanical engineering field. Anna is looking forward to placing her expertise at the disposal of our customers in the fields of waste compliance. The European Chemicals Agency (ECHA) published the new REACH Candidate List on January 15, 2019: Six Substances of Very High Concern (SVHC) were added to the list. The Candidate List of substances of very high concern for authorization now contains 197 substances. The newly added substances are used in various applications. For instance, Benzo[k]fluoranthene, Fluoranthene, Phenanthrene and Pyrene are polycyclic aromatic hydrocarbons and are therefore referred to as PAHs. They could occur in polymers, as well as caoutchouc. 2,2-bis(4′-hydroxyphenyl)-4-methylpentane is used in glue, paint and the production of polymers. 1,7,7-trimethyl-3-(phenylmethylene)bicyclo[2.2.1]heptan-2-one is used as UV-filter in sunscreen and other cosmetic products. In Poland, the new central register for electro- and electric equipment, batteries and packaging, called BDO, was set up a year ago. This new database on products, packaging and waste management replaces the former register administered by the authority Główny Inspectorate Ochrony Środowiska (GIOŚ). All producers of WEEE, batteries and packaging are required to re-register for entry in the BDO Register through the responsible local authorities. The latter are in turn responsible for entering and updating information about the registered manufacturers in the BDO Register. Following successful re-registration, producers are expected to receive individual registration numbers, the so-called BDO registration numbers. Polish authorities are expected to start imposing penalties on failure to comply with the re-registration requirement, soon. Accordingly, urgent action is highly recommended. 1cc remains at your disposal for queries you may have on this matter. Our fulfilment team would be glad to help you register for WEEE, batteries and packaging, thereby ensuring you meet your producer obligations in Poland. Please contact us at contact@1cc-consulting.com. February 14, 2019, 1cc appointed two new managing directors. Meike Ruoff (38) and Ivan Blazek (42) took over this position from Michael Krug (62). In 2015, Krug had sold his shares of 1cc to the holding company 4Square Return GmbH (4SR) and limited his contract until the end of April 2019. Meike Ruoff studied business administration and has worked for 1cc and its predecessor companies since 2005. Since 2014, Ruoff was an authorized representative with 1cc. Ivan Blazek just as well studied business administration and spent most of his professional life in the European organisation of the Taiwanese contract manufacturer Foxconn, respectively its site in Pardubice in the Czech Republic. During the past few years, both Ruoff and Blazek have gathered immense competence in the business areas of 1cc as well as 4SR Group, i.e. compliance and circular economy. Moreover, Blazek was intensely involved into the equity acquisition process of Foxconn owned company CircuTech with 4Square Return GmbH in the years 2017 and 2018. „The new managing couple has all prerequisites to successfully continue 1cc’s business path“, 4SR-owner Armin Kienle commented the shift. At the same time, Kienle thanked Krug for building up 1cc, and expand its business scope into a meanwhile globally active service provider and consulting firm for compliance topics. The Environment Agency in UK has published an official Packaging Producer Responsibility Monitoring Plan 2019. The aim is to monitor businesses that are affected by the Packaging Producer Responsibility Regulations and to identify producers that do not meet their legal obligations. bring them back into compliance, if necessary. Producers that met the criteria according to the Packaging Producer Responsibility Regulations in the previous year are obliged to register by 7th April of the following year. The registration has to be renewed annually.